All children deserve a loving father who is actively involved in their life. 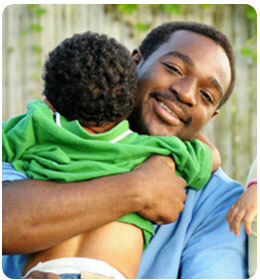 The Alabama Parent Education Center’s Fathers Forward program, in partnership with Elmore County Department of Human Resources, and Elmore County District Circuit Court Child Support Division, provides programming to assist Elmore County fathers to connect with their children legally, emotionally, and financially. Our program staff work individually with participants to create an Individual Development Plan to assist them with overcoming barriers to education, gainful employment, and parenting skills. 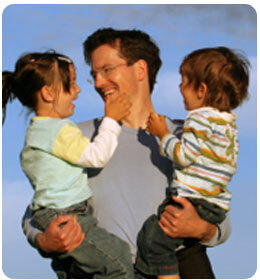 Classes are designed for Dads to increase their parenting skills. Sessions include the 24/7 Dad Class, Resource Sessions (to connect Dads to community resources), and Skill Sessions (to develop employment skills, assist with education preparation and activities designed to assist Dads in planning time with their children). Are you looking for additional opportunities to improve your dad skills? Fathers forward publishes a semi-annual newsletter for Dads to discuss positive parenting and activities for you and your children. Our program also has an information library including books, tip sheets, videos, and other materials for free.